Why Test & Tag your electrical appliances with Tested & True? 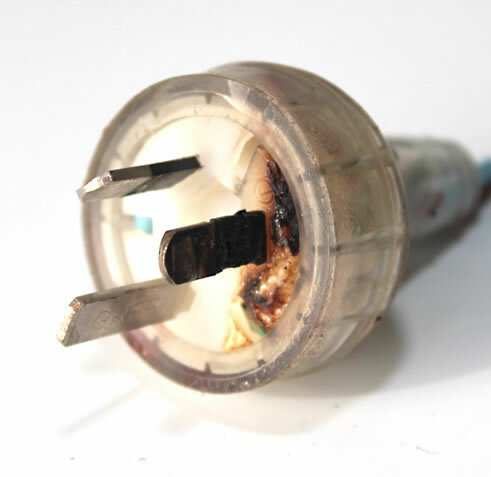 Failure to protect employees and the general public from electrical hazards will cause harm to them physically, it may leave your organisation open to legal action and will invalidate your public indemnity insurance and fire cover for your property. Non-compliance will affect your Safe-Work SA obligations. By law ALL. 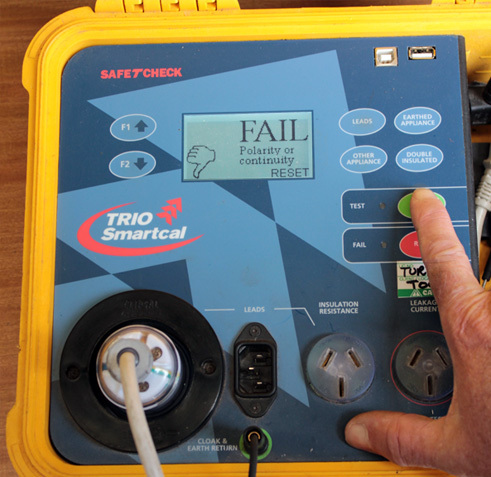 businesses must comply with current Electrical Safety standards (AS/NZ 3760:2010), and the simplest way is to have your electrical appliances professionally tested and tagged. Depending on the appliance and environment. Retests can range from 3 months to 5 years. Our consultants will explain how this applies to you. Other companies are charging $5.00 and over for each appliance. 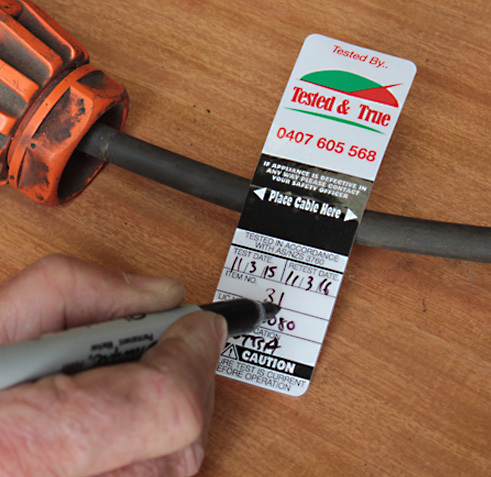 Our testing and tagging services are at competitive prices. Other costs may include a Compliance Certificate, Asset Register and Fault Report as required. Our professional technicians are trained in Electrical Safety and are ready to test and tag your workplace, thereby reducing risk. Here are some practical ways we can make your workplace safe and compliant! Visual Inspection: Burnt out and dangerous! Electrical Appliance Test: How do you know that you don’t have a hidden electrical failure ready to bite? 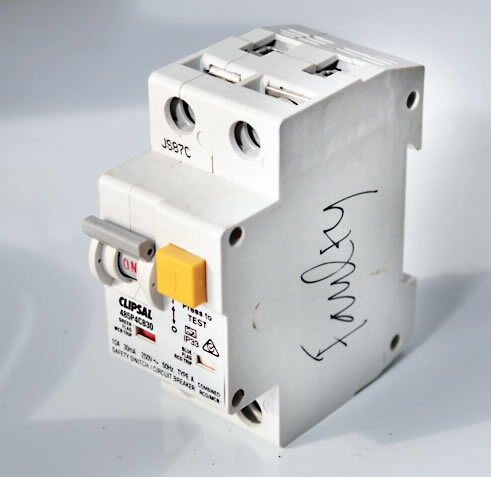 RCD Test: This RCD won’t save your life from electrical shock! Legal Compliance: Are you SafeWork Compliant? We at Tested & True have over 30 years of technical expertise. I made my start in the Royal Australian Navy in the 1980’s testing and tagging equipment coming on board ship and establishments in the RAN. I have since worked for other test &tag companies till I felt confident in starting my own company in 2007. 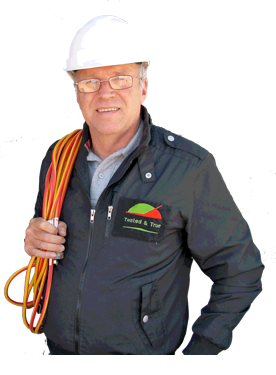 Our Technical team is extensively trained in all aspects of Electrical safety and OH&S hazard issues, we provide professional testing and offer expert advice and consultation. We can help you remove electrical shock hazards from your workplace and reduce further risk. Call now for quality service at a competitive price.